I’m a reliable, self-motivated, and efficient assistant with experience providing remote administrative and personal support to busy professionals across the globe, I am confident that I would be a valuable asset to you. 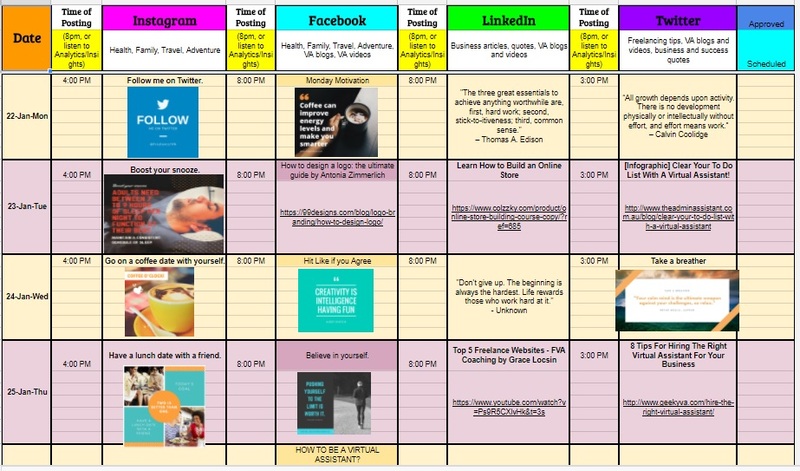 From doing general virtual assistance, data entry, transcribing audio or video files, proofreading audio/video transcriptions, and social media management/marketing, my skills allow me to thrive in an independent environment that let me put my time management and organizational skills to use. 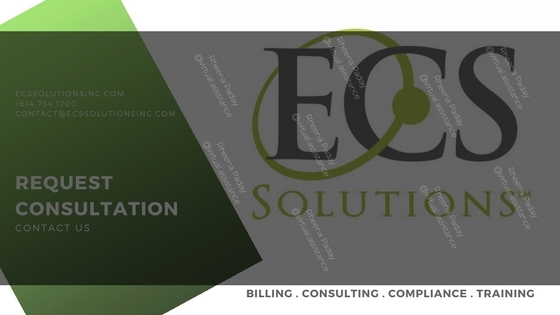 Backed by my superior communication and multitasking capabilities, I excel at providing exceptional off-site support and generating optimal productivity and success for businesses. With my commitment to delivering a high level of virtual assistance, I am well prepared to extend my record of exceptional service to your business. I welcome the opportunity to discuss this position and my qualifications with you further. Thank you for your consideration. Social media data community manager assistant who is handling contact between the brands and the influencers. Coordinating everything related to promotions of different brands. Listened to the client’s audio file, and proofread them with the attached transcription document. Made corrections and adjustments according to guidelines and where necessary. Monitored quality control of transcribers. Social Media Management and Marketing as well as other Administrative support tasks. 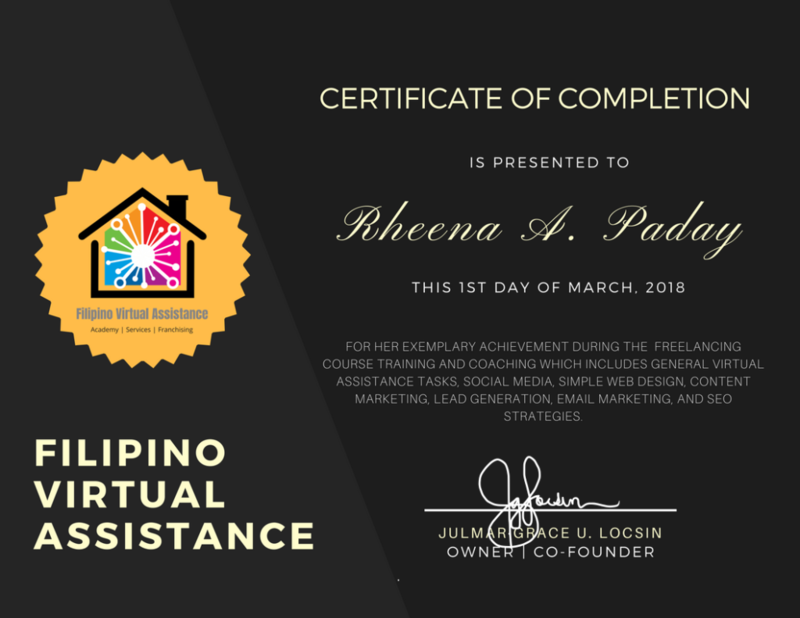 Completed this online course that covered General Virtual Assistance Tasks, Social Media Management, Simple Web Design, Content Marketing, Lead Generation, Email Marketing, and SEO Strategies. 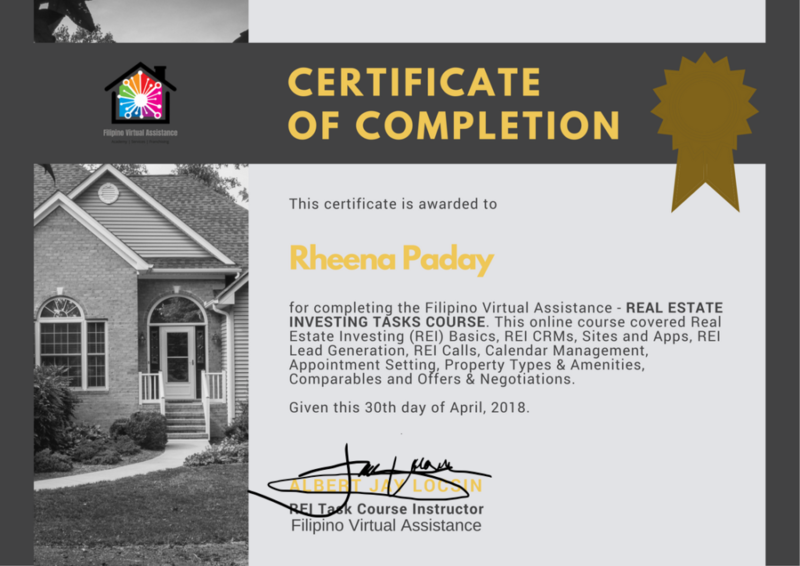 Completed this online course that covered Real Estate Investing (REI) Basics, REI CRMs, Sites and Apps, REI Lead Generation, REI Calls, Calendar Management, Appointment Setting, Property Types & Amenities, Comparables, and Offers & Negotiations. Completed a four year degree program that teaches students the necessary skills and knowledge to care for the sick and injured. The program revolves around four main components; health promotion, disease prevention, risk reduction, and health restoration.